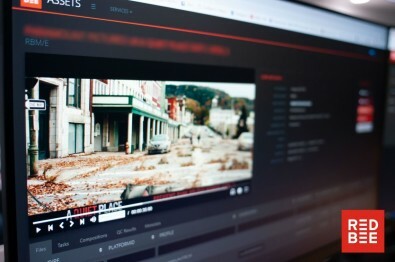 The facilities are fully integrated with a new AV ingest area, extensive post production facilities and connected to all Red Bee Media supported Playout and OTT platforms. All services can be seamlessly accessed, monitored, operated and supported from any location around the globe. Nucleus handles up to 3.5 M tasks and around 400 000 assets annually – with major broadcasters benefitting from the services. Red Bee Media is taking another step in streamlining their global Media Management operations. The Nucleus hybrid-cloud approach enables the company to host services and workflows either from their own datacenters or in the public cloud – anywhere in the world. With speed, consistency and reliability, Nucleus serves many leading content brands, covering all media management needs from ingest to distribution, with automated and manual workflows. Content can be bulk ingested with any preferred metadata schema, allowing customers to locate and browse content proxies from any location. The platform allows for both cloud-based editing tools and full integration with leading editing platforms. 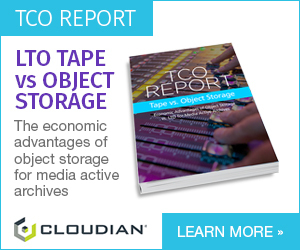 Distribution can be made to any service including playout, OTT and social media seamlessly. Nucleus include a range of OPEX based commercial models, from fully rate carded services on a pay-as-you-go basis.